To celebrate npower putting their energy into helping the South West stop wasting energy, we’re working with npower to reward those in the local community who make others’ lives easier. Do you know someone who is always thinking of others, who happily gives their time for others? All you have to do is tell us about someone who you think deserves a reward of £100 - tell us what it is that they do for the local community and why you think they’re special. By entering this competition, you agree to Radio Exe’s standard Terms and Conditions, and Competition rules which are available to view here. 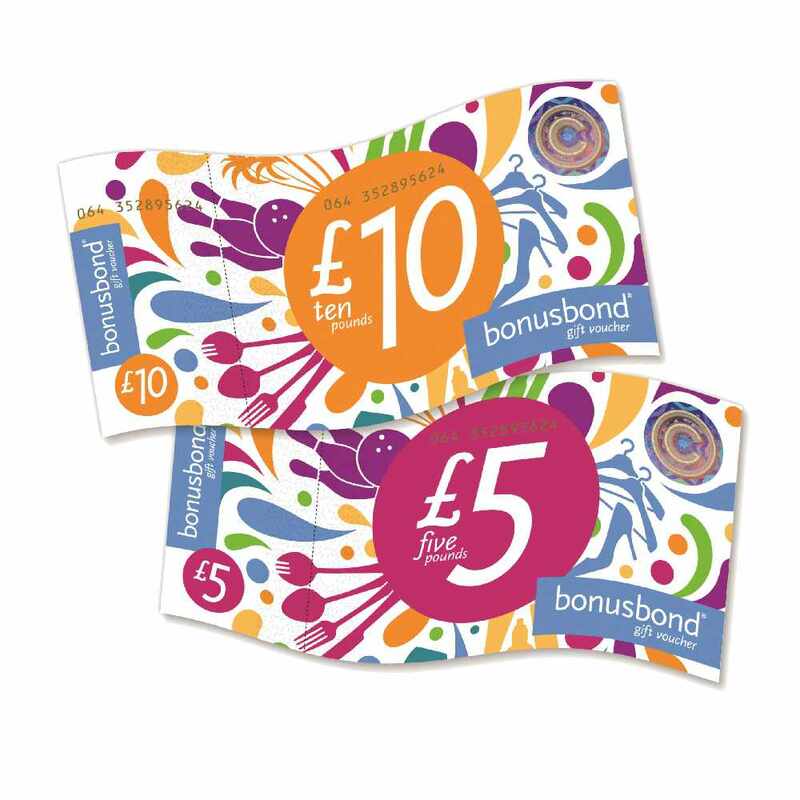 • Bonusbond gift vouchers can be spent in over 18,000 places in the UK, including: high street shops, restaurants, booking a holiday or hotel or to book a once in a lifetime experience. This competition is open to all persons who normally reside in Cornwall, Devon, Somerset or Dorset. • Employees of the Promoter and/or its associated companies, their immediate families or anyone else professionally connected with the promotion are excluded. • All nominations deemed ‘suitable’ by the station programming team will be put forward into a draw, with winners then selected at random. The promotion is only available for nominations made to Radio Exe between the 05/02/2014 through to the 04/03/2014 inclusive. • All winners will be notified within twenty-eight (28) days of the competition closing date, on-air, by telephone, or in writing. The vouchers will be delivered within 28 days of the closing date of the competition, either by registered post to the address provided, or hand delivered by the station promotional team. No responsibility can be accepted for loss of the Voucher in the post. Only one Voucher per household will be issued. • The Promoter reserves the right to substitute the Voucher with those of an equivalent retailer. • There is no cash alternative available. Third party terms and conditions may apply. By entering the promotion all participants will be deemed to have accepted and be bound by the terms and conditions and by any other requirements set out in the promotional material. • The Promoter reserves the right to withdraw and or amend this promotion at any time. • The Promoter is Radio Exe, registered address: Radio Exe, 6a Cranmere Court, Lustleigh Close, Matford Business Park, Exeter EX2 8PW.